The West Tennessee Regional Art Center is a nonprofit organization headed by a Board of Directors and must generate all its operating funding. The only public support comes through the Tennessee Arts Commission and from the City of Humboldt (in the form of building maintenance and insurance). All other ongoing expenses must come from the generous contributions of private and corporate supporters. As WTRAC continues to enrich the cultural life of West Tennessee, all contributions are greatly appreciated. 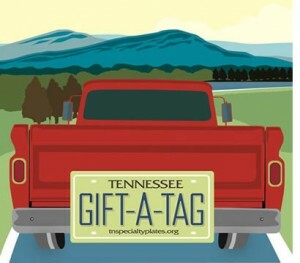 Support arts advocacy by becoming a member of Tennesseans for the Arts! 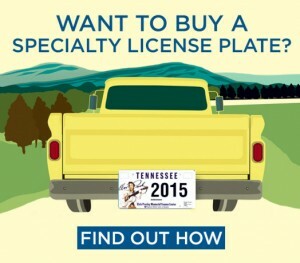 Want to buy a specialty license plate? Click below!